I'm never quite sure if it's just me displaying mild bah-humbug symptoms, or if anyone else also struggles to find inspiration when shopping for Christmas gifts? 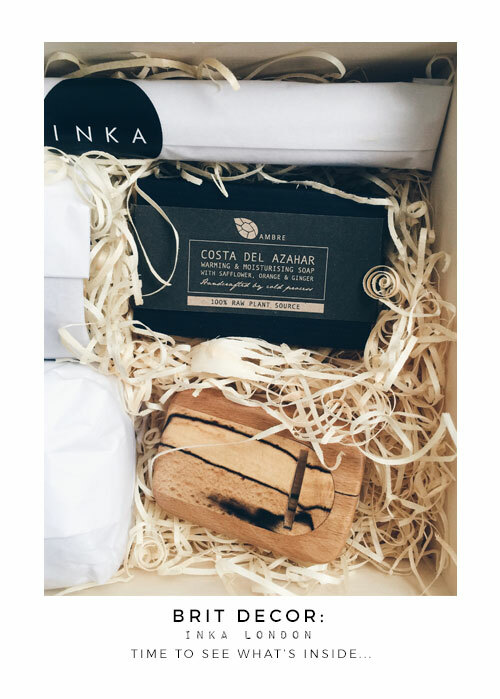 Needless to say I have been stumped on what to buy a number of loved ones this year, or at least - I had been until I stumbled across Inka London. 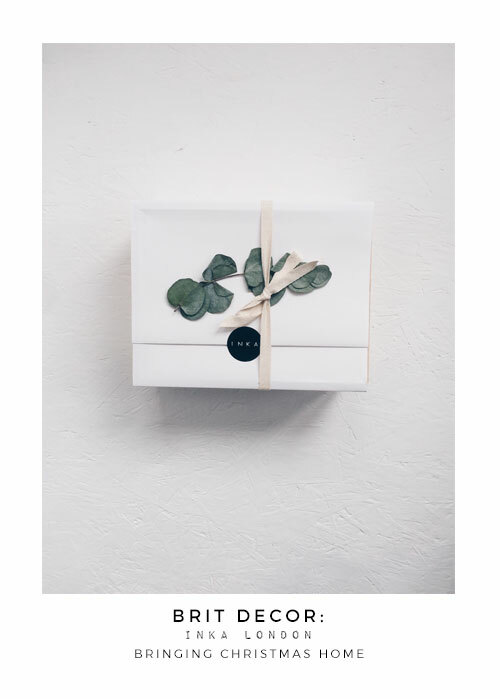 I was so impressed with the Tranquil for Him gift box I ordered, that I just had to share it with you - naturally! 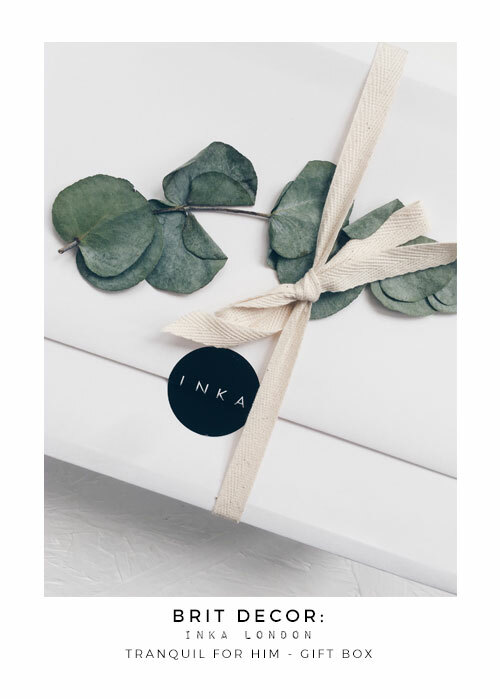 Since attending last month's first ever Function + Form meeting, I am sensing a growing movement within the UK and beyond towards simplicity & creativity - and that's exactly what you get from Inka London. 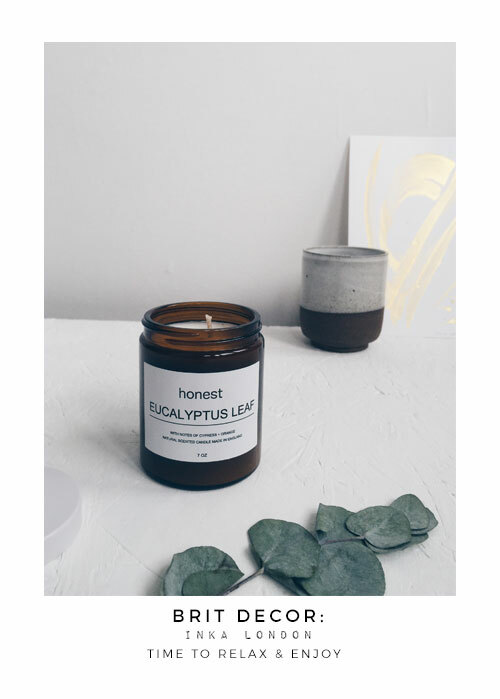 They are a creative collective inspired by pure, simple aesthetics, working with likeminded designers and makers to deliver a sublime collection of goodies for people like you and me. 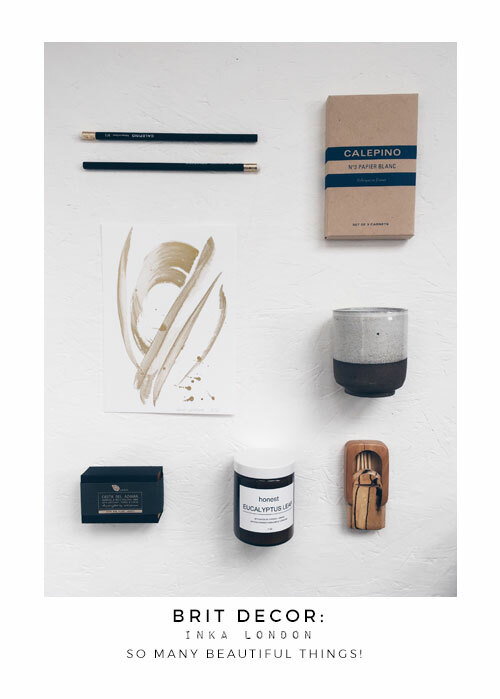 Inka London's online store comprises of a general shop area where you can pick up stunning individual objects of desire, including homewares and jewellery. 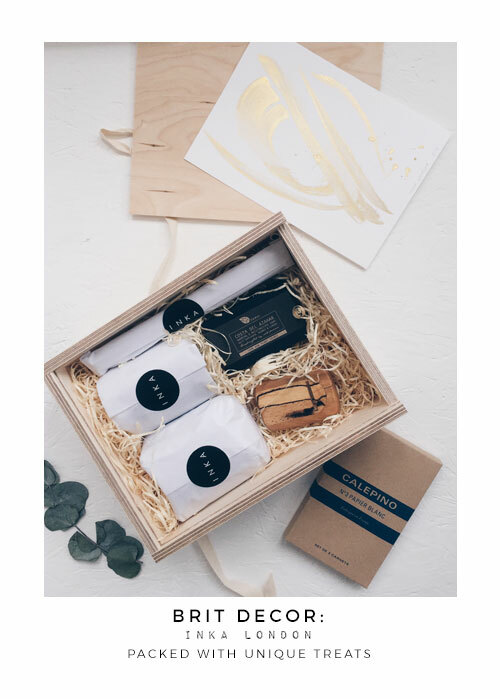 And then there's the gifting section - brimming with beautiful gift boxes, like this one, for him, for her, coffee lovers, and themed gifts such as Detox boxes, feel at home boxes, and even an Eclipse box - Such an utterly charming collection of gifts for everyone. So what did I get in my Tranquil box?